Chitty Chitty BangBang 50 years displays the original screen Chitty Chitty Bang Bang, the Humber 8hp driven by Truly Scrumptious, the original Child Catcher carriage, a replica Grandpa Potts’ hut and the inventive machines of Rowland Emett. Also on show is memorabilia and original storyboard artwork which has never been exhibited before. The exhibition will be at Beaulieu until November 2019. Also for the first time at Beaulieu will be a professional sculpture exhibition featuring the work of45 national and international sculptors throughout the grounds and gardens of Beaulieu from May 25th to July 14th. Newtours for 2019 include Falconry, with a chance to meet Lord Montagu’s first official falconer and visit his newAbbot’s Mews exhibition. Discover the remarkable history of falconry at Beaulieu that can be traced as far back as the 11th century and see a live demonstration of the birds of prey in flight in the grounds of 13thcentury Beaulieu Abbey. In the world famous National Motor Museum special group tours include For Britain & For The Hell Of It featuring iconic Land Speed Record breakers, The Luxury of Motoring which includesBeaulieu’s new display with its collection of 25 stunning Lalique car mascots, Road, Race & Rally, The Motorcycle Story and a Chief Engineer’s Tourwith Museum Manager Doug Hill. 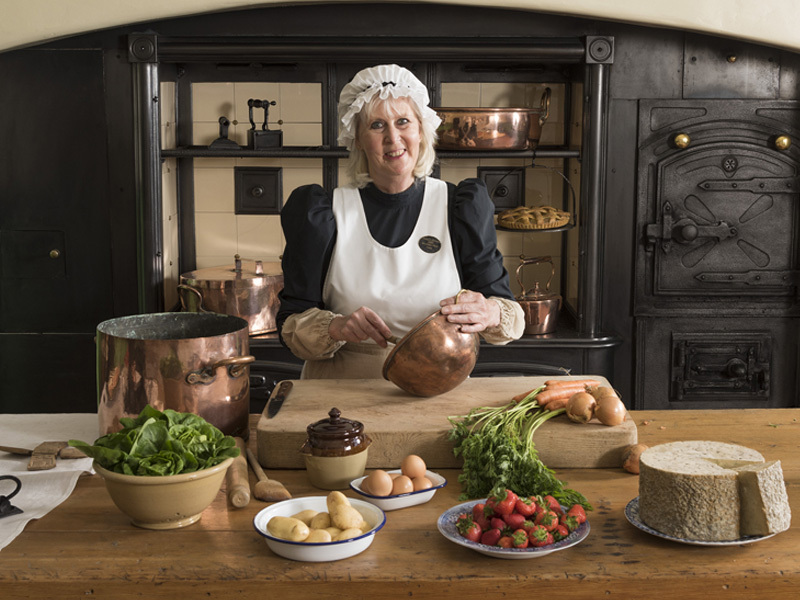 Or in Palace House joinThe Victorian Kitchen tour to meet cook Mrs Hale in the recently restored Victorian Kitchen and hear stories about the long hours and hard work in Victorian kitchens and their importance in a country household. 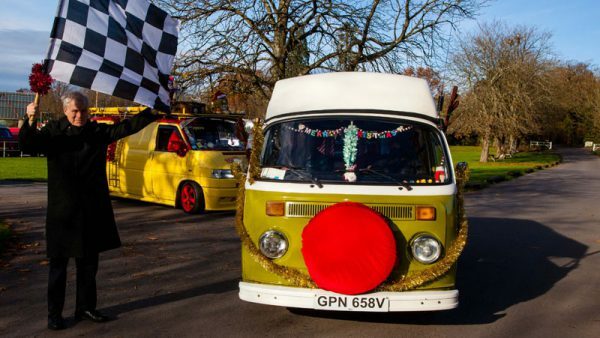 Then why not round off the year with a group visit to Christmas at Beaulieu light trail in December? Beaulieu’s first magical event by event producers Raymond Gubbay Ltd, the creators of light trails at Blenheim and Kew, included more than a million lights in 11 installations in 2018. Special features included the atmospheric Fire Garden Cloister at the abbey, festive light show on the front of Palace House, Meadow of Light with thousands of fibre optics and a 200ft Cathedral of Light tunnel. There are over 800 years of history on the Beaulieu Estate in the heart of the New Forest National Park and Beaulieu’s expert guides are eager to share their passion for heritage. To complete a visit, groups can choose from a wide range of hot and cold food and drinks in the Brabazon Restaurant. Morning coffee, lunches and afternoon tea can all be booked in advance. Pre-booked groups of 15 or more can take advantage of a generous group rate and our consultant will work with you to create a tailored programme for your group, to suit your needs. For information and prices see www.beaulieu.co.uk/groups, call 01590 614645 or email groups@beaulieu.co.uk.